So we mentioned it in a past episode of Geek Show, and now we’re ready for a limited open beta test. 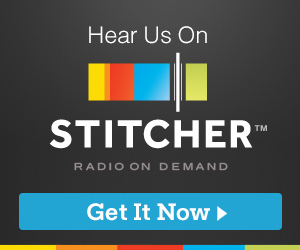 Want to listen and tell us what you think? Now’s your chance! 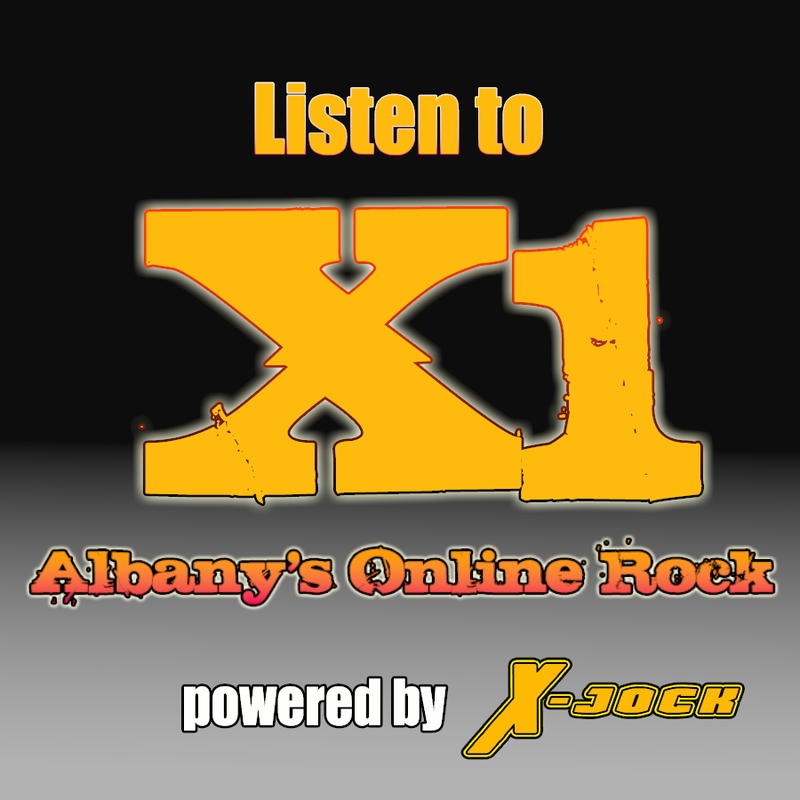 Click the banner to the right to listen to X1, our 24/7 streaming station. Just keep in mind, we’re still in a beta and this won’t be up all the time as we tweak and make adjustments. But we’re really close now! So fire it up and ROCK! Posted on September 16, 2015, in Music, Site News and tagged open beta test, Radio, Rock, streaming. Bookmark the permalink. 1 Comment.